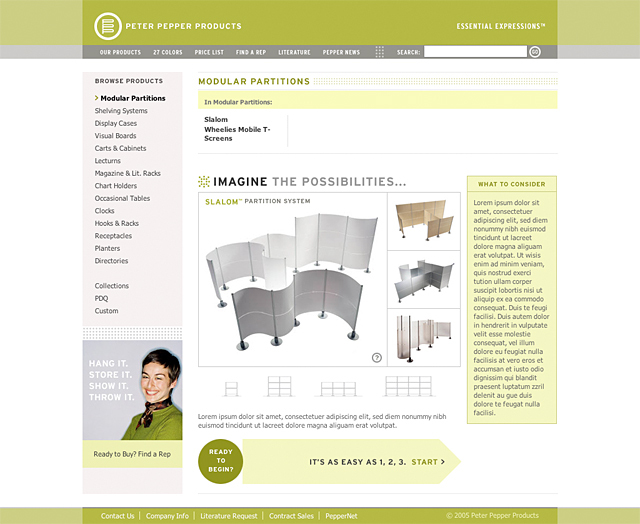 Peter Pepper, an architectural product design and production company in California, needed a site overhaul to incorporate new branding and provide more flexibility for future growth. We worked with Incite Partners to determine the goals for the site and integrate brand strategy with the online experience. 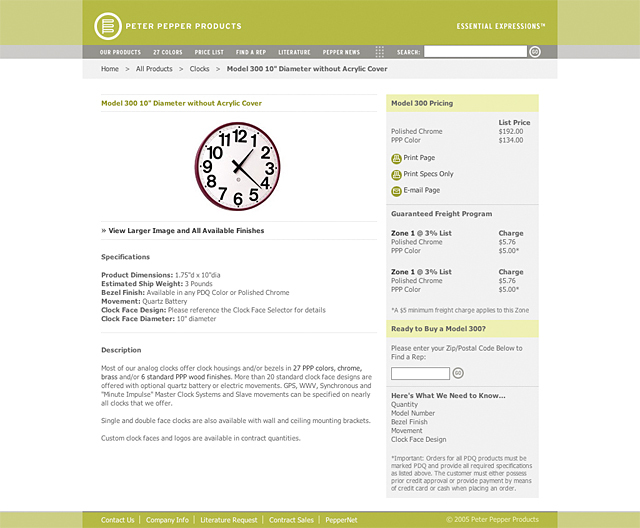 We designed and developed a site with flexibility to grow the product line. 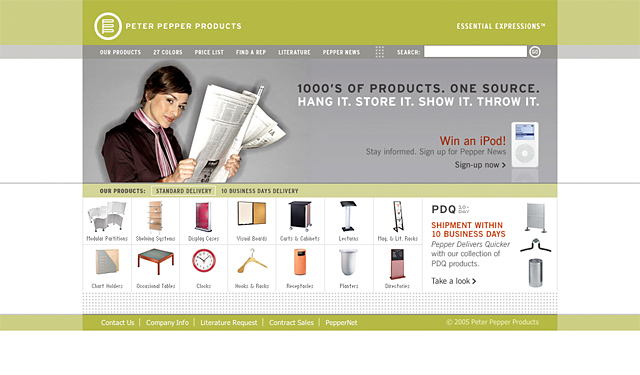 This site provides a fresh look and an improved user experience for Peter Pepper�s customers.